Last month we introduced our more powerful ultra tank battery – with a 1000 MaH battery it’s got even more whoomph than our 650 MaH Super Tank Battery. 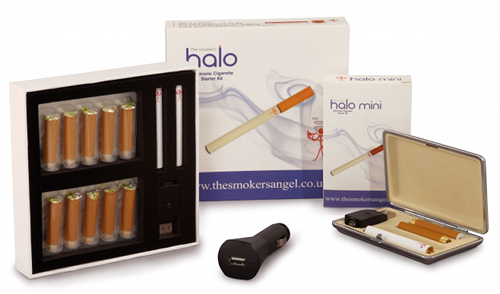 This month we have brought in a Smoker’s Halo Ultra Tank kit. In addition to a super tank battery, it’s got an ultra tank battery and comes with three of our new clearomisers. Click here for more information! For a bit of Christmas fun, we have brought in a disposable electronic cigar. Unlike earlier models, this cigar has a soft end, so it looks, tastes and feels just like a real cigar. We have also introduced a new flavour of the month feature! Every month or two we will be introducing a new flavour at a discounted price. We’ll only be bringing in limited supplies, although if the flavour is very popular we will restock! 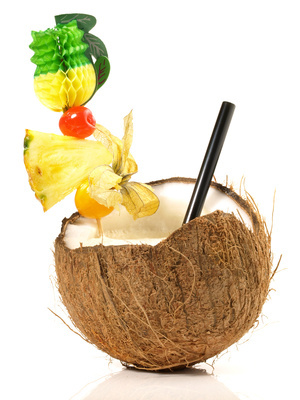 This month we’ve started with pineapple coconut rum flavour. Check all our e-liquid flavours out here! We’ve also launched our Christmas special offer! 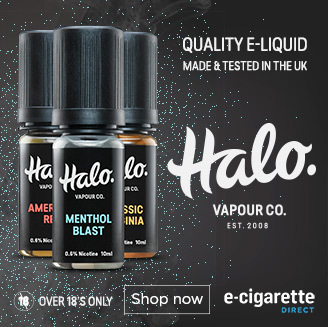 While stocks last, get a free mini-kit (worth £19.99) and a free car adaptor with every standard, menthol and zero-nicotine kit you order! Until November 19th, you can also get 10% of our e-cig cartridges when you use the code autumn-cool. We’re always looking at ideas for new products (we generally have several kits we are trialling floating around the office) so let me know if you have any suggestions! New amazing special offers, new products and competition! Incredible Sale PLUS New Products PLUS Win Tonnes of Goodies! Pure Nicotine and Electronic Cigarettes: What’s the risk?